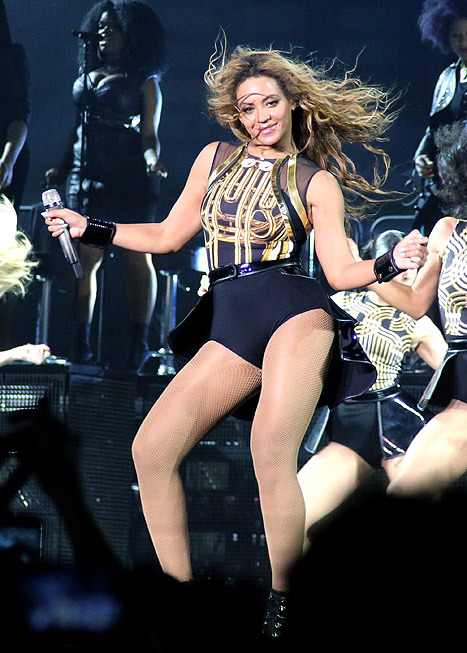 The Mrs. Carter world tour made it’s second stop to the American airlines center in downtown Dallas Monday December 9th to a sold out stage. Fans braved the cold as early as 5am to gain prime standing space in the general admisson area. In true Beyhive Fashion concert goers were decked out in the latest trends fishnets and mini skirts even in 20 degree weather.